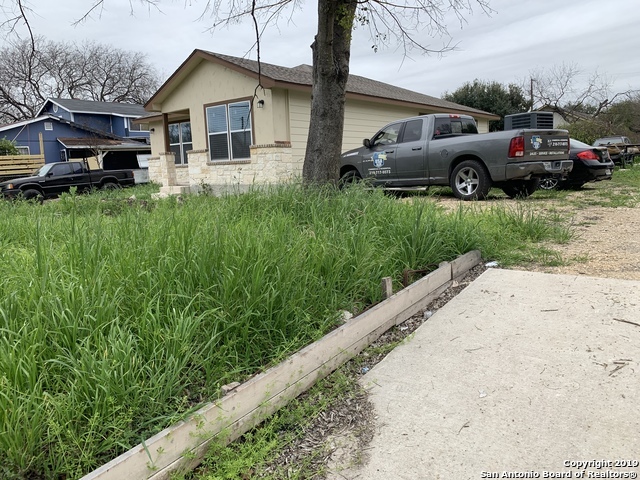 All VILLA PRINCESA ED homes currently listed for sale in San Antonio as of 04/22/2019 are shown below. You can change the search criteria at any time by pressing the 'Change Search' button below. "New house, just completed! House is sitting on double lot and price includes adjoining vacant lot. Wrought iron fence in front of house for added privacy. Great floor plan, easy to maintain home."